There are a lot of great sales blogs out there, all offering different perspectives on the world of selling and how to best optimize your strategy and processes to ensure you meet your quotas month after month. The thing is, it can be sometimes difficult to find material that best resonates with your method of selling and the area of sales you work in. 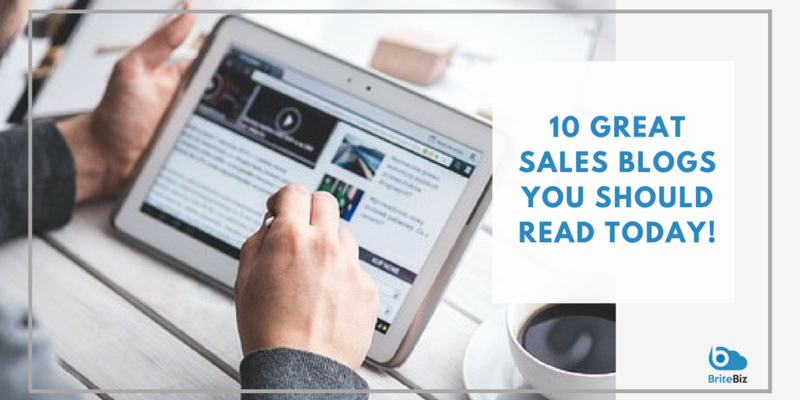 Not to worry, below we’ve listed 10 of the best sales blogs on the internet today. So whether your’e interested in SaaS sales, Social selling, or selling through referrals, you should find some food for thought on our list. 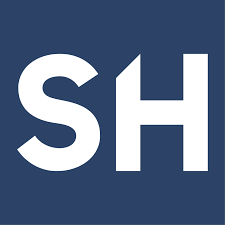 Sales Hacker has one of the best sales blogs as well as one of the leading communities for sales professionals online. It’s daily articles regarding the latest strategies and suggestions for prospecting, qualifying, and social selling are worth delving into if you want to improve the way you sell. The beauty of Sales Hacker is that their content comes in all shapes and sizes, both long and short form, webinars, YouTube videos and more. 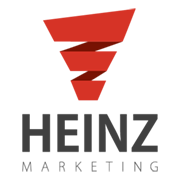 If you’re working in the realm of B2B selling, then the Heinz Marketing Blog should be on your list of must reads. With new posts daily, you’ll find thought provoking articles on how the latest marketing strategies can fill your pipeline, engage your prospects, and ultimately lead you to more sales. There’s nothing salespeople hate more than making calls with zero personalisation or research and I can say from experience, there’s nothing buyers hate more than receiving those type of phone calls. 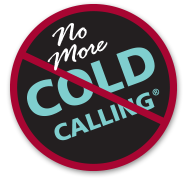 Joanne Black is the founder of No More Cold Calling, a program focused on using referrals to build your business rather than the traditional method of cold calling. Joanne’s blog is filled with information on account based selling, sales leadership, and the art of social selling. If you’re interested in how you could potentially increase sales through a referral strategy, then No More Cold Calling is a great place to start. From blog posts, to podcasts, to YouTube Videos, SBI’s website is a fountain of knowledge for even the most experienced of sales professionals. The Sales Index Blog has a simple mission, and that is to help your team meet and exceed their quotas. While consuming SBI’s content you‘ll discover fresh insights on hiring the best sales reps, executing a winning sales strategy, and promoting and implementing a healthy yet competitive driven culture. 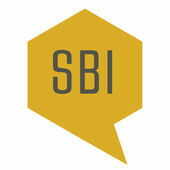 It’s easy to see why SBI is well regarded for having one of the best sales blogs on the web. 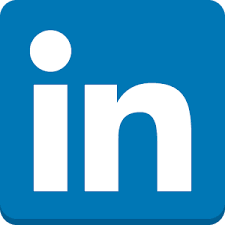 The sales solutions blog is LinkedIn’s own source for the best sales strategies and social selling tips. Everything from the beginner’s guide to social selling, to elevating your personal brand to improving your numbers can be found on the Sales Solution blog. For sales reps that rely on social platforms for identifying and generating leads, I’d suggest you pin this one to your taskbar. 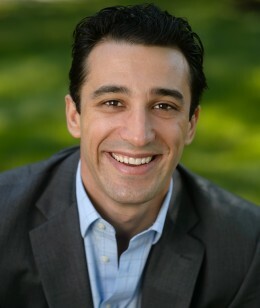 Marc Wayshak is the founder of the Sales Strategy Academy and author of Game Plan Selling. Wayshak spreads his accumulative knowledge of sales and strategy onto his website for his large community of followers to consume. For the most part, he tends to leverage video to communicate his tips and advice, so if you’re one of those people who tend to learn visually, Sales Strategy Academy is a brilliant source. 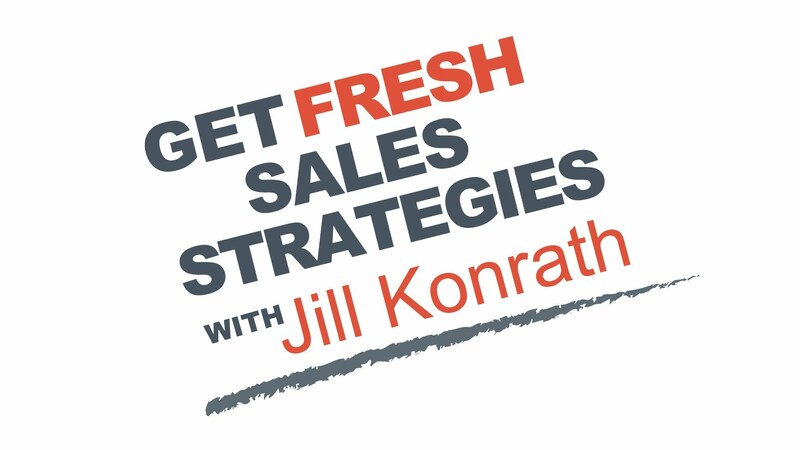 Jill Konrath has built her very successful career on her relentless search for fresh strategies that work in today’s selling environment. She is a speaker, author and thought leader who continuously strives to discover new ways to maximise sales ROI. Similar to John Barrows style, her blogs are full of anecdotes, which give her stories context and make it easier for sales reps to implement her strategies. Jill has one of the best sales blogs on the web simply because of her propensity to think outside the box. John Barrow, the editor of “The Filling the Funnel Blog” doesn’t typically write your traditional blog posts, but instead recounts his best stories from his long career as a sales rep and his now current role as a sales trainer. These anecdotes make his articles both original and memorable but more importantly, engaging. On Johns Blog, he explains “Sales is the best profession in the world when done right, but the worst when done wrong”. 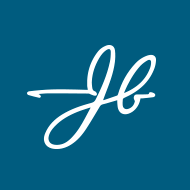 John’s mission is to give sales reps the tools they need to perform at the optimum level. When you visit the homepage of the SalesFolk website, you’re met with the phrase “One bad sales email can kill your chances with an entire account, don’t risk it with stale, canned email templates or sloppy copy” and that is the strong underlying theme of the content on SalesFolk, a company that writes outbound sales templates which help increase response rates by up to 30%. Heather’s mission is to help sales people reach and exceed their quota by writing highly personalized crafted emails and not leave money on the table by mass producing generic messages that leave a bad taste in the mouths of potential leads. Ambition automatically creates dashboards for every employee, manager and executive so they can track what’s important during their busy day. In addition to this, they also write a great sales blog which helps sales managers inspire and coach their sales reps so everyone is performing at their optimum level. This is just a taste of some of the best sales blogs that exist on the web, if you’re looking for more, check out one of our latest posts, “12 Podcasts Every Sales Professional Should Listen to”. These guys not only have some of the best audio content, but they also have share some killer blog posts. Let us know on Twitter @Britebiz what your favorite sales blog is to read.